Congressman Scott Perry answers a question about the Mueller investigation. Congressman Scott Perry explains why he voted against NATO legislation. Congressman Scott Perry discusses anti-trafficking legislation. 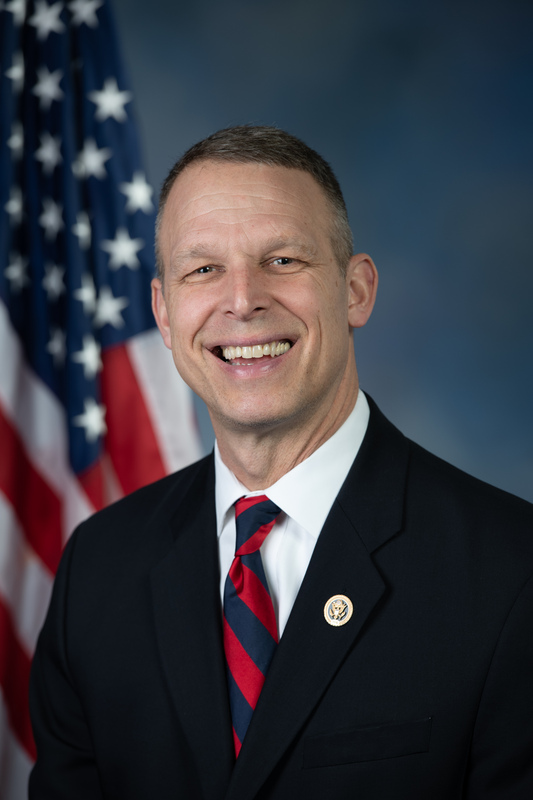 Congressman Scott Perry hosted this Access Live event for constituents in the Tenth District Of Pennsylvania. The congressman opened the event discussing the situation at the southern US Border. Other important topics addressed include the release of the Mueller report, combating human trafficking and improving infrastructure and affordable healthcare.